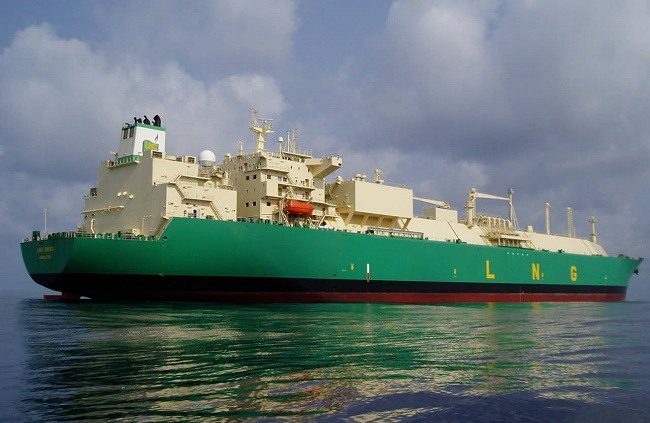 GLOBAL liquefied natural gas trade volume rose by 12% to 239.1m tonnes in 2017, the third consecutive record-breaking year, according to the International Gas Union. It was also the highest annual growth since 2010. 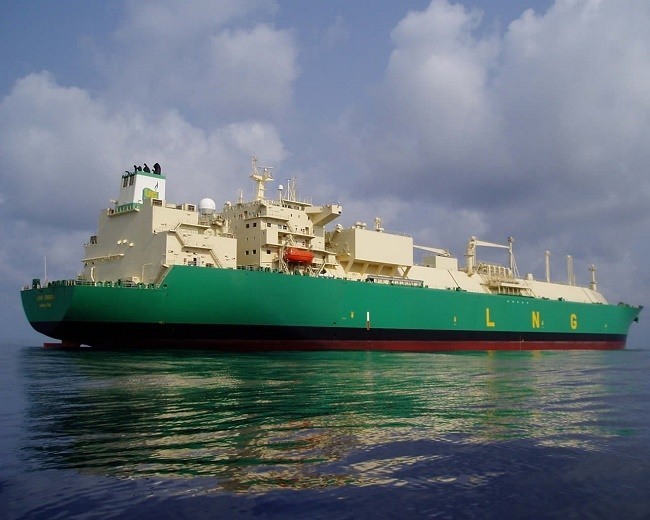 According to the industry group’s latest annual LNG report, non long-term volume increased by 16m tonnes to 88.3m tonnes last year, accounting for 30% of total trade. The international LNG trade has continued to “boom from both a supply and demand perspective”, according to the IGU’s outgoing president David Carroll. “We remain bullish and continue our strong support of LNG as a core driver of a sustainable future,” he said. With new production capacities coming online, Australian LNG output rose by 11.9m tonnes in 2017, while US output increased by 10.2m tonnes. Still the world’s largest LNG exporter, Qatar’s production reached 81m tonnes in 2017. On the demand side, China’s LNG imports increased by 12.7m tonnes in 2017 — the largest annual growth by a single country yet seen, the IGU said. “This growth can be attributed to the strong enforcement of coal-to-gas switching policies through China, as policymakers aim to improve urban air quality across the country,” according to the IGU. Other countries driving global demand growth included South Korea, Turkey and Pakistan, whose imports increased by 11.9m tonnes in total last year. In the first quarter of 2018, liquefaction capacity totalling 32.2m tonnes per annum was commissioned, bringing the world’s total to 369m tonnes per annum. This included the world’s first liquefaction project, which came online in Malaysia. As of March, 92m tonnes per annum liquefaction capacity was under construction, while a further 875.5m tonnes per annum capacity was being planned. David Jetter, partner of Baker Botts, said new liquefaction projects and demand from China, India and Southeast Asia would continue to drive global LNG trade growth. “We will continue to see new [import] projects in emerging markets,” Mr Jetter told Lloyd’s List.